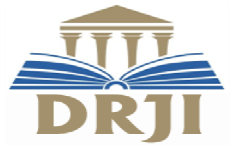 The International Journal of Science & Engineering Development Research (IJSDR) aims to explore advances in research pertaining to applied, theoretical and experimental Technological studies. The goal is to promote scientific information interchange between researchers, developers, engineers, students, and practitioners working in and around the world. IJSDR will provide an opportunity for practitioners and educators of engineering field to exchange research evidence, models of best practice and innovative ideas. 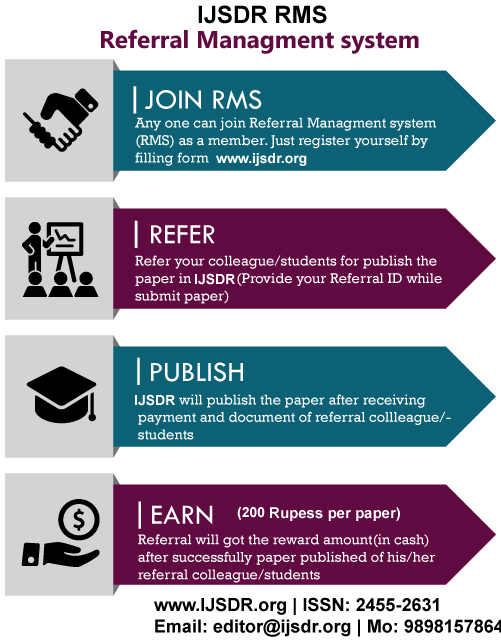 IJSDR Providing ePublishing service of the research articles of different Field. IJSDR Covered Different Fileds lostly Engineering, Business Administrative, Pharmacy etc. IJSDR will provide an opportunity for practitioners and educators of engineering field to exchange research evidence, models of best practice and innovative ideas. 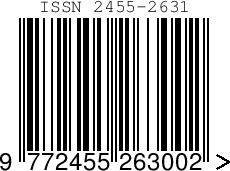 Depending on their importance, originality, quality, relevance and other editorial considerations, eligible research articles will be invited for publication in the IJSDR. 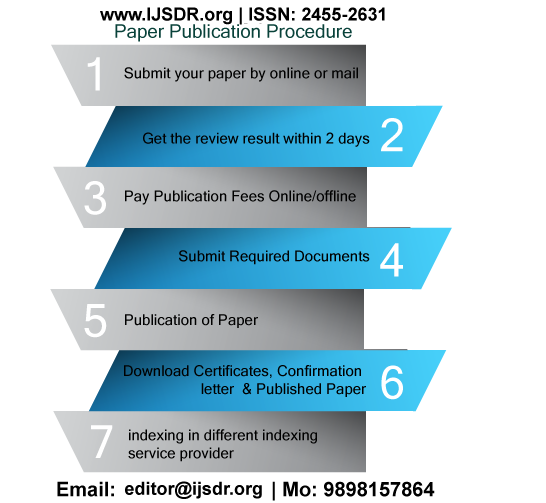 IJSDR Providing Conference managment and publishing services of Conference paper.